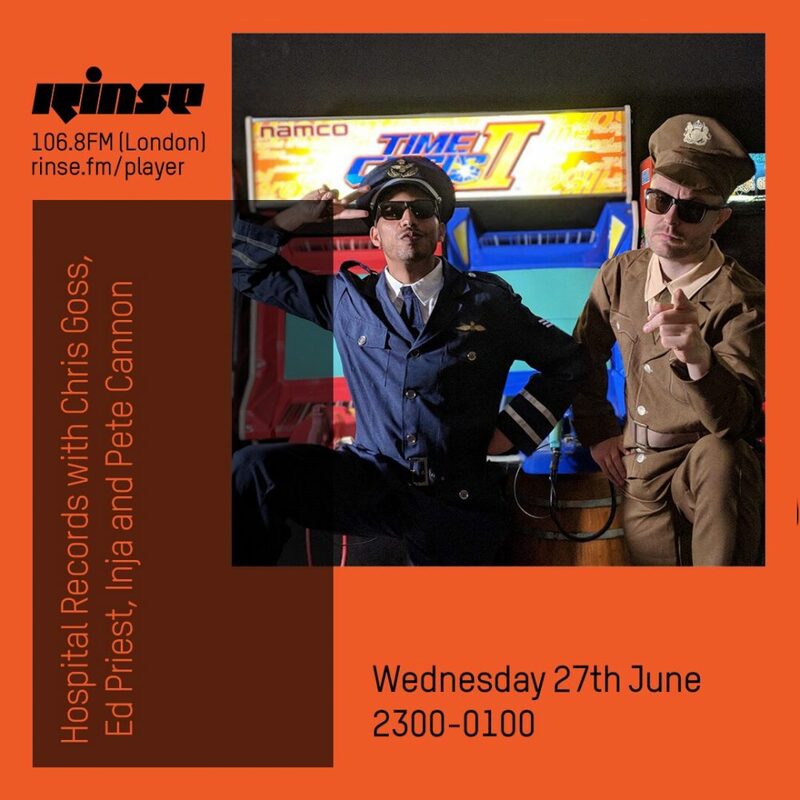 This February we returned to the legendary Rinse.FM with Ed Priest at the helm, rolling out brand new D+B from across the board. 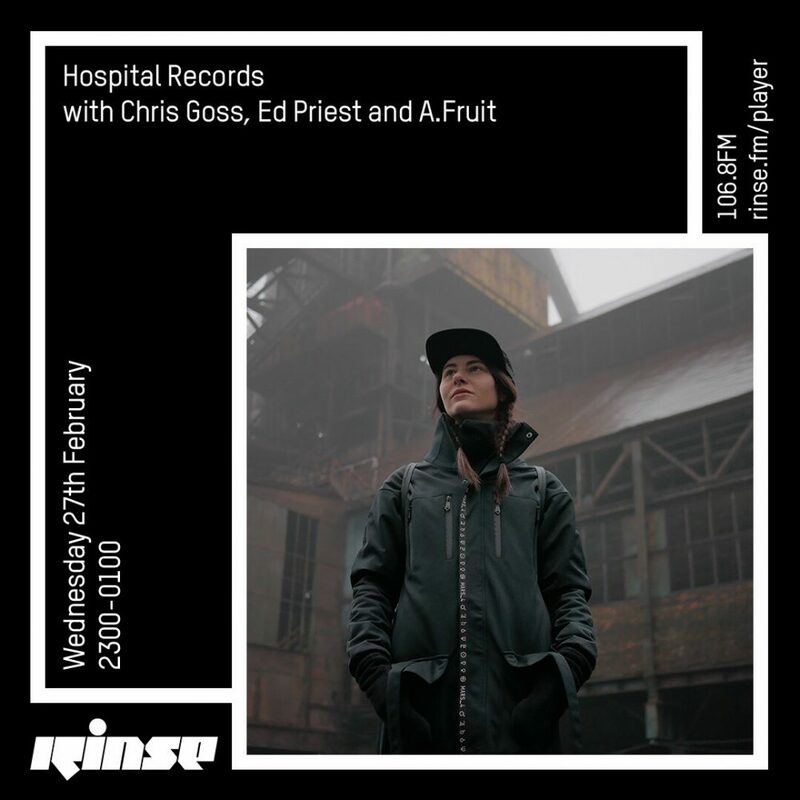 Featuring an extra-special guest-mix from A.Fruit, this February’s show is jam packed with fresh fire to keep you moving, grooving, and never snoozing. 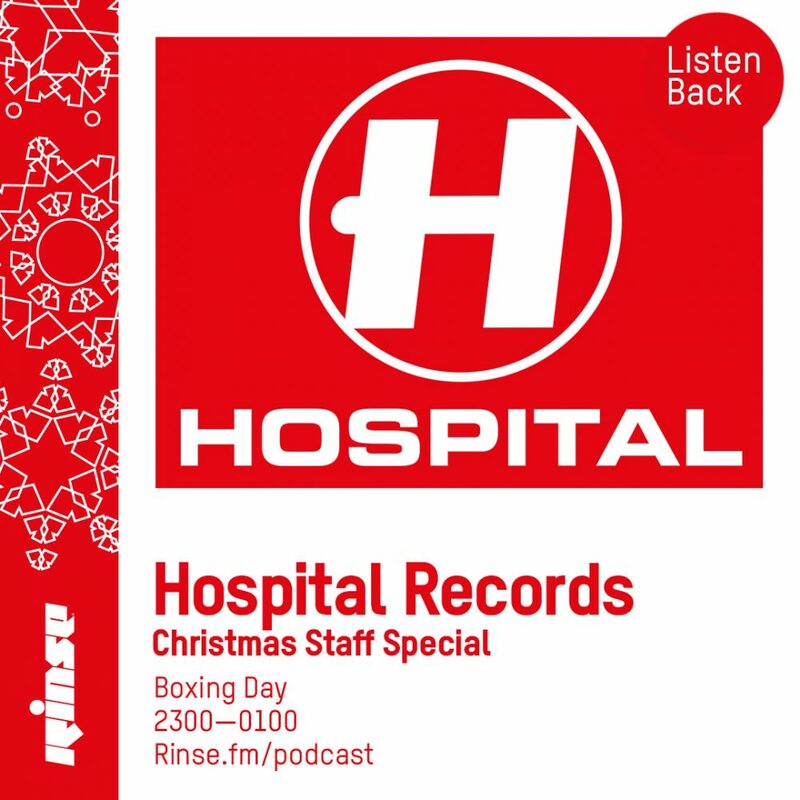 Get locked! 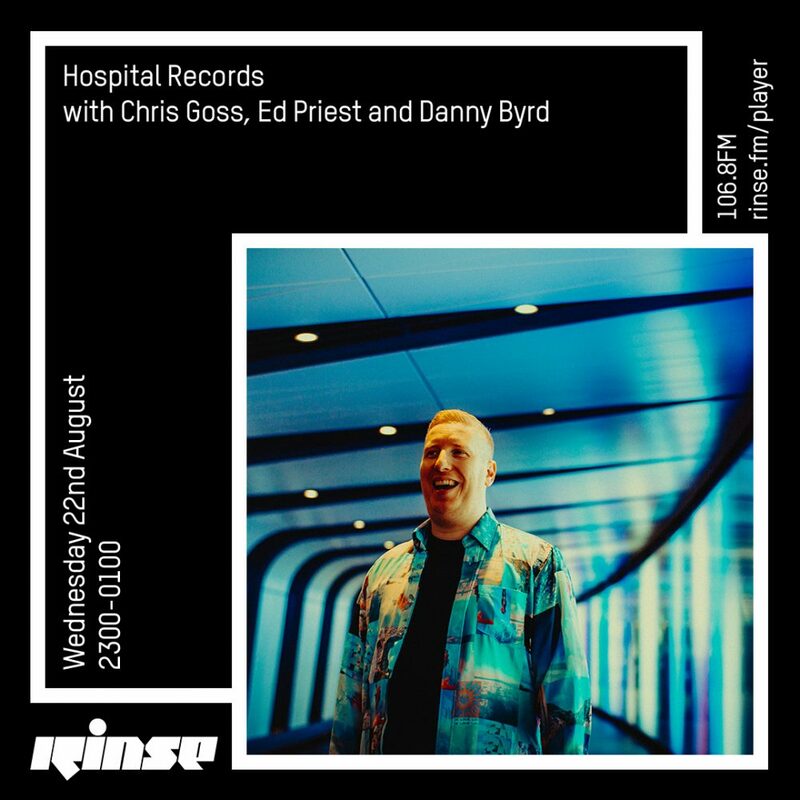 This month the legendary S.P.Y took to the wheels of steel for a 30-minute ‘Dubplate Style’ guest-mix on the Hospital Records podcast on the iconic Rinse FM. 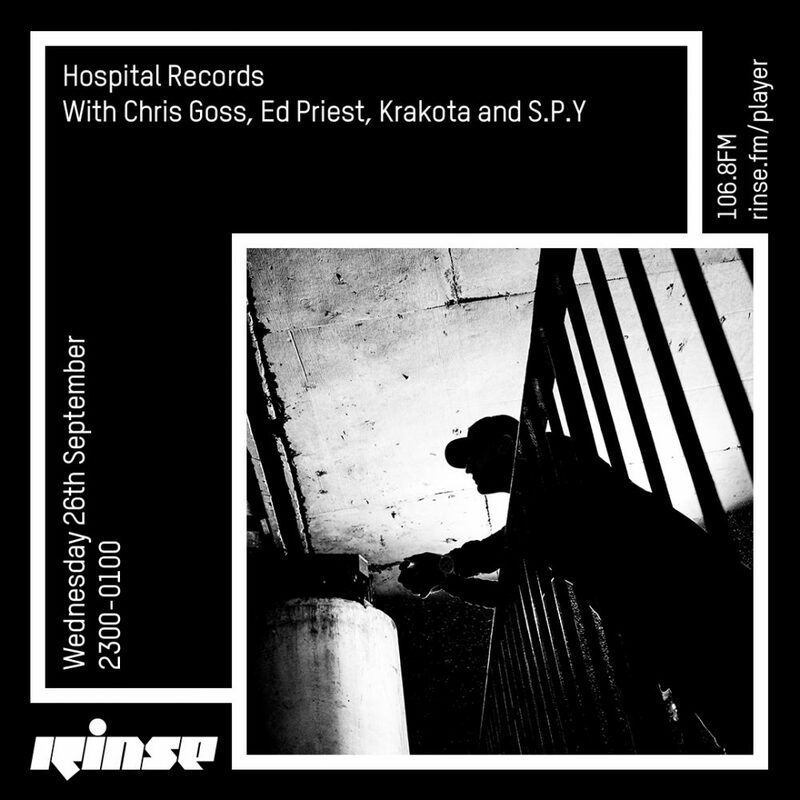 Joining Chris Goss and Ed Priest, Hospital stalwart Krakota had a chat with the Hospital commander-in-chief to discuss his forthcoming EP ‘See For Miles’ and his recent journey across Europe and Asia for the infamous ‘Mongol Rally’. 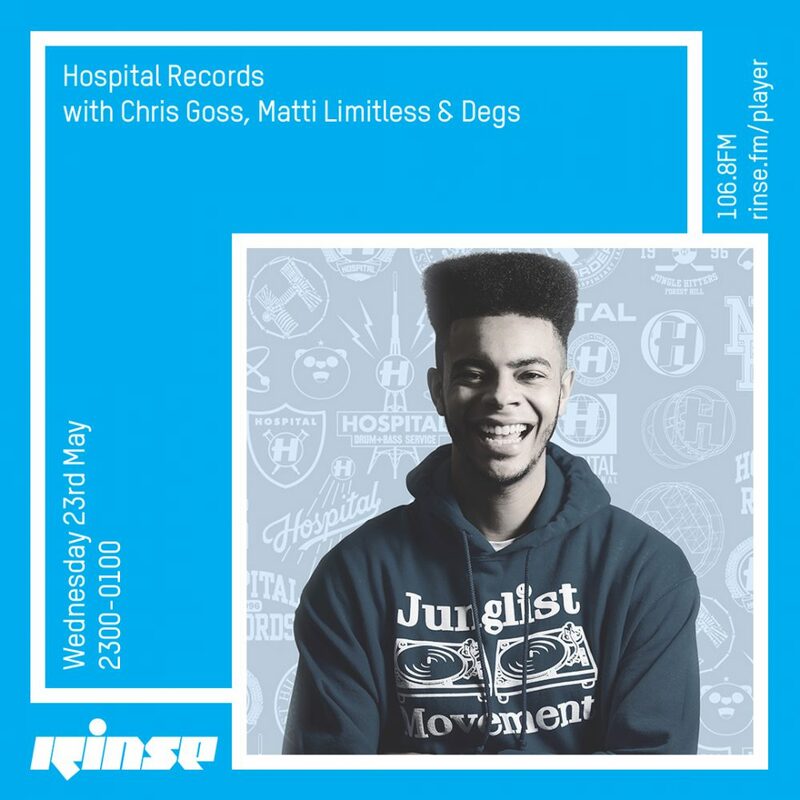 Music from Hospital, Med School, Dispatch, Critical, Metalheadz, Future Retro, Liondub International, Blu Mar Ten Music, Playaz, Ish Chat, Soulvent and more! 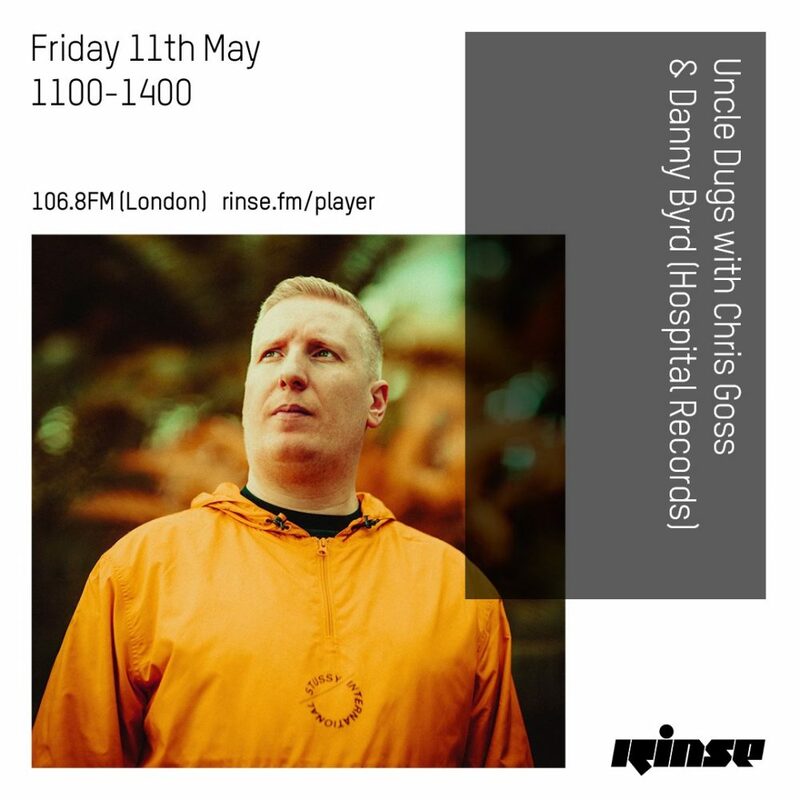 Rinse FM bossman and all-round junglist legend Uncle Dugs invited label co-founder Chris Goss and Hospital Records icon Danny Byrd onto his infamous #RCFF show. 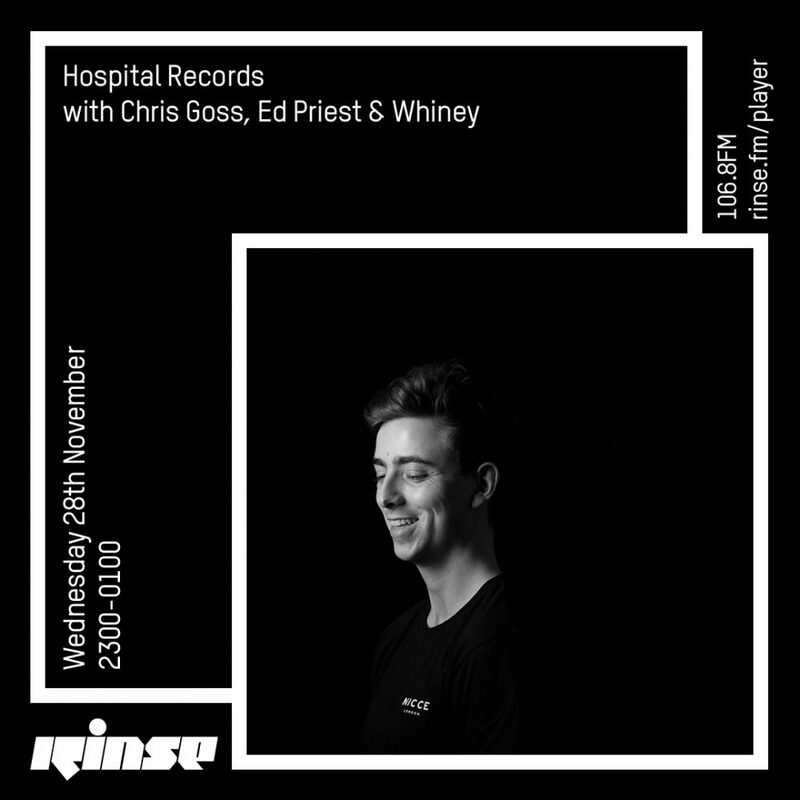 This month, to celebrate the release of ‘New Blood 018’, the Med School crew took over the monthly Rinse FM show. 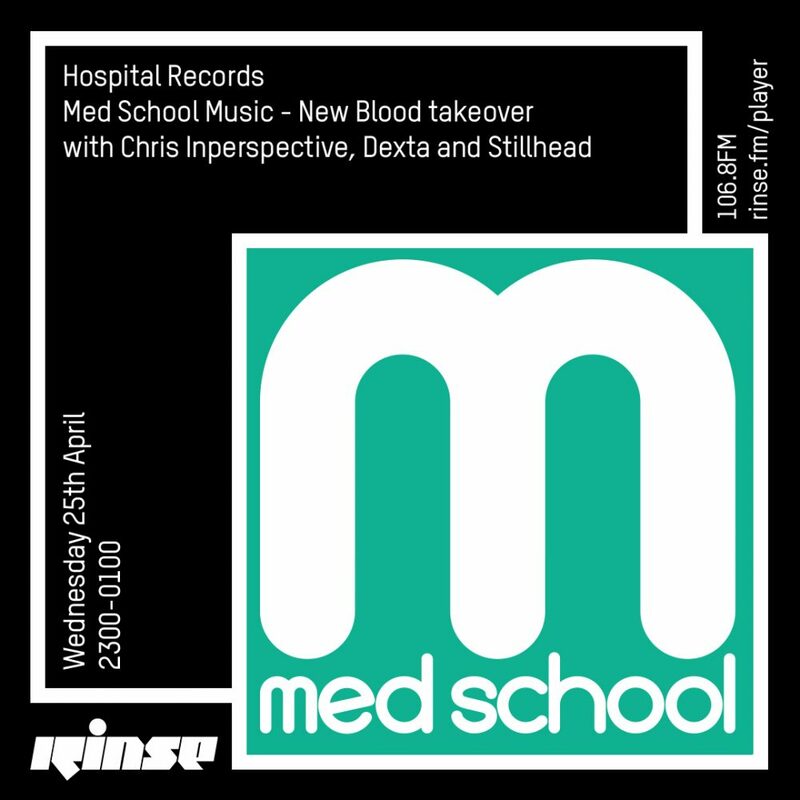 Chris Inperspective & Dexta, the new team behind Med School were joined by Stillhead, an artist featuring on the aforementioned compilation. 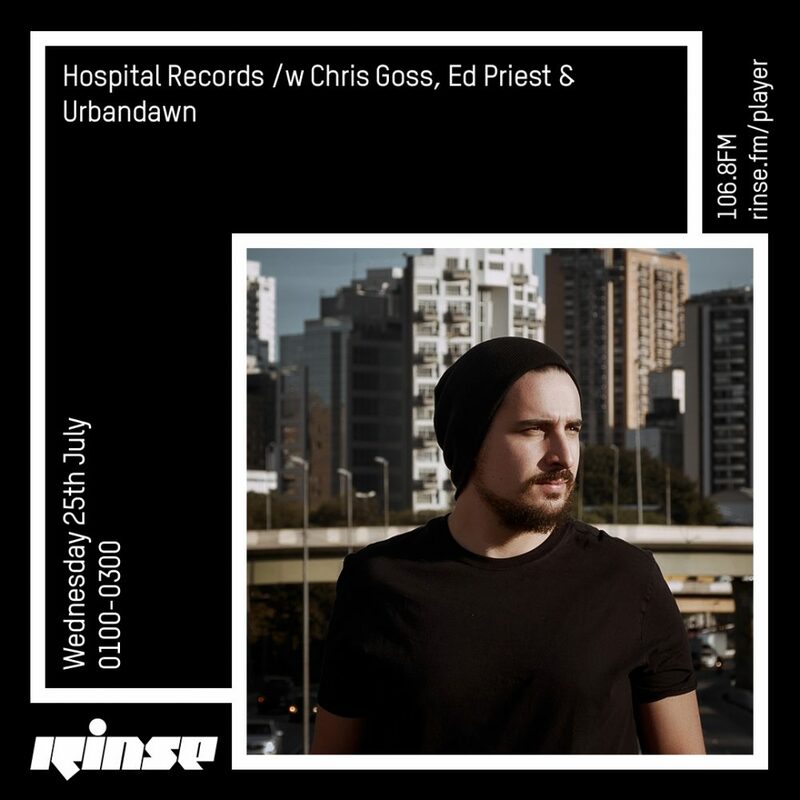 Expect 2 hours of intelligent, versatile beats at a range of BPMs. Enjoy!